Today, the Centers for Disease Control and Prevention- Division of Adolescent and School Health (DASH) released the 2012 School Health Profiles (Profiles) results on the Profiles web site at www.cdc.gov/schoolhealthprofiles. 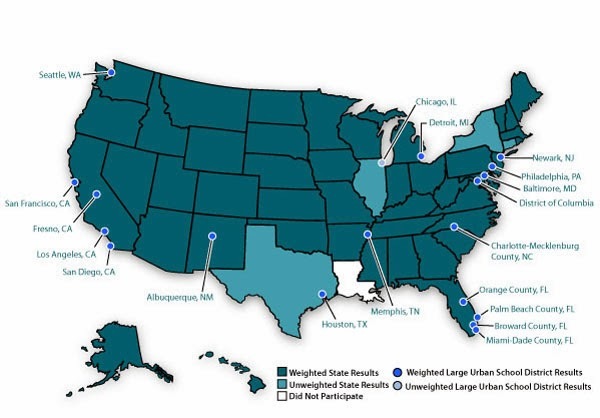 The School Health Profiles (Profiles) is a system of surveys assessing school health policies and practices in states, large urban school districts, territories, and tribal governments. Profiles surveys are conducted biennially by education and health agencies among middle and high school principals and lead health education teachers. The Colorado Department of Education has funding to administer the Profiles every other spring in even numbered years.